Tiles or Studs: New LEGO Ideas (Cuusoo) set will include green Classic Space Man! 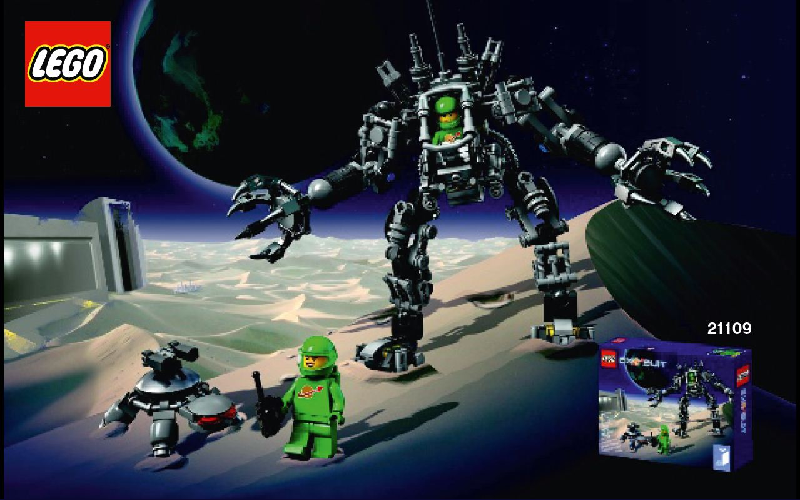 New LEGO Ideas (Cuusoo) set will include green Classic Space Man! New LEGO Ideas (Cuusoo) set is announced today. The seventh Ideas (Cuusoo) set will be the Exo-suit (21109) originally designed by LEGO Fan Peter Reid (Click here to check out his creations in his Flickr account). 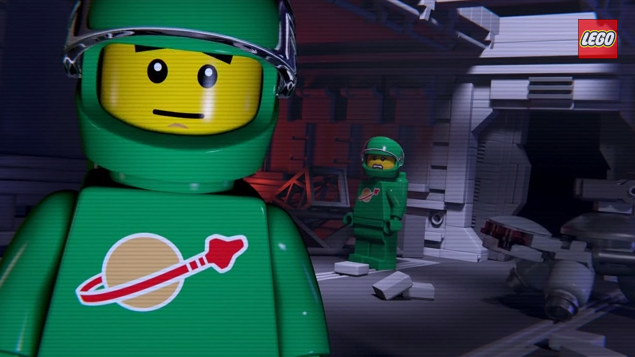 The set will contain surprisingly two green space astronauts which is amazing because you may know that the original classic space theme didn't consist a green colored figure. There is also a video uploaded by LEGO in Youtube featuring the new set as well. The set will be available on August 2014. Green space astronaut will be included in the set. Picture is taken from the video featuring the set.